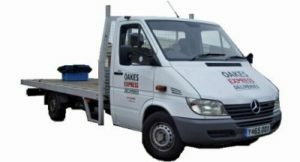 Couriers in Norwich – Oakes Transport, Norwich Airport Industrial Estate. Urgent same day UK courier delivery specialist. Non urgent deliveries to Europe. ADR – Dangerous goods approved transportation.